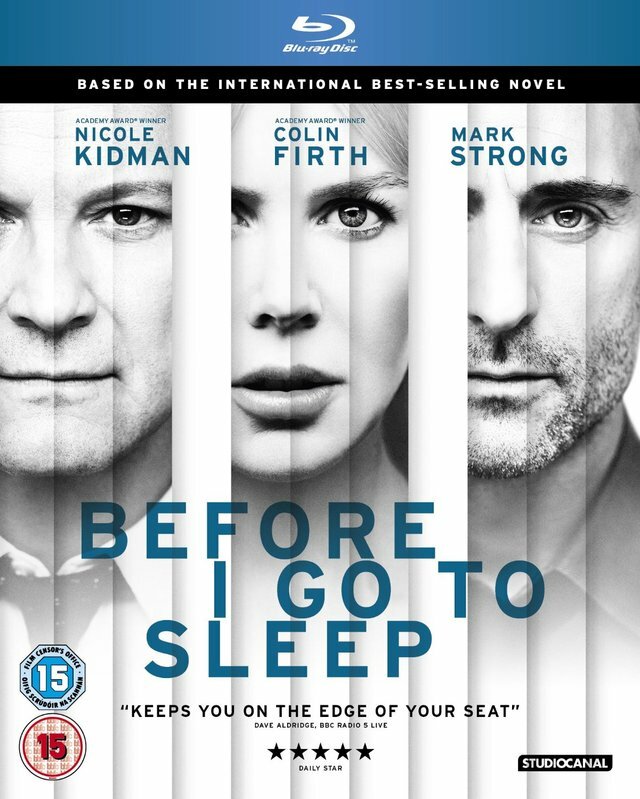 Before I Go To Sleep is out to own on DVD & Blu-ray January 12th from StudioCanal. To celebrate, we are giving away 3 copies of the film on Blu-ray! Christine (Nicole Kidman, The Others) wakes up next to a man (Colin Firth, The Kings Speech) she does not recognise. Panic stricken, he slowly explains that he is her husband, and that she suffered a terrible accident that has given her amnesia. To be in with a chance of winning one of 3 Before I Go To Sleep Blu-rays, just answer the question below.